Year of construction 1966. 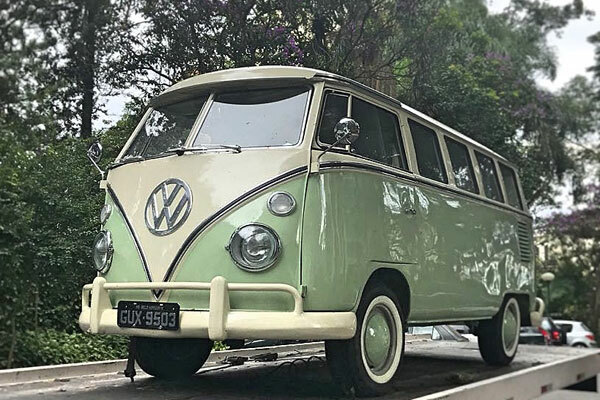 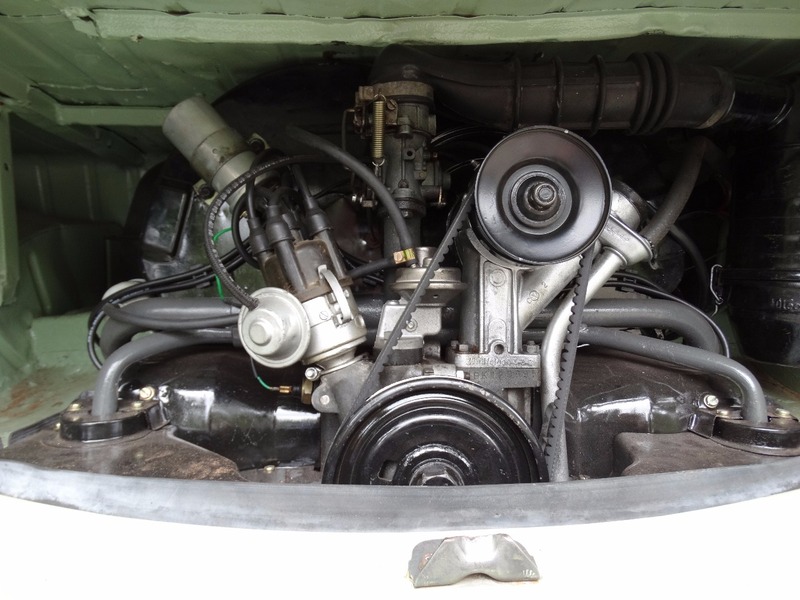 VW Splitscreen for sale in United Kingdom. 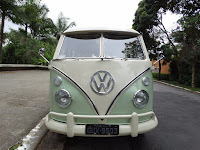 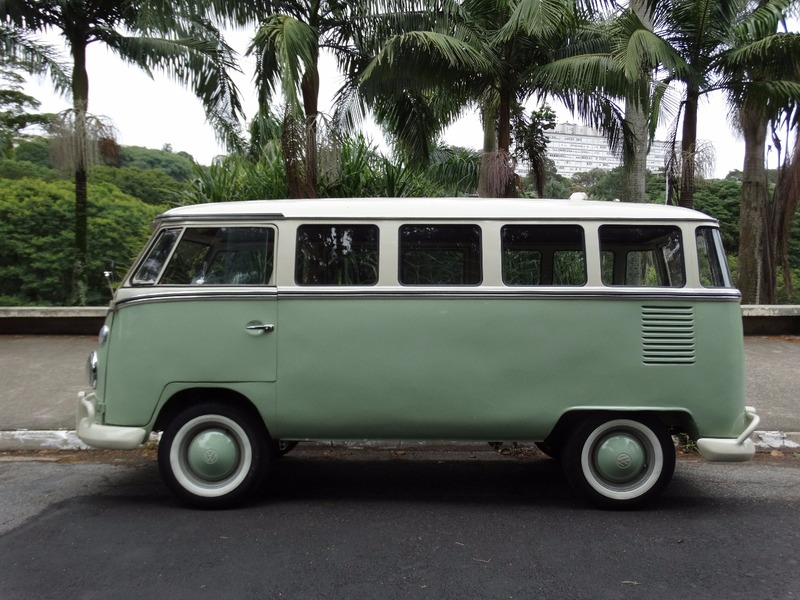 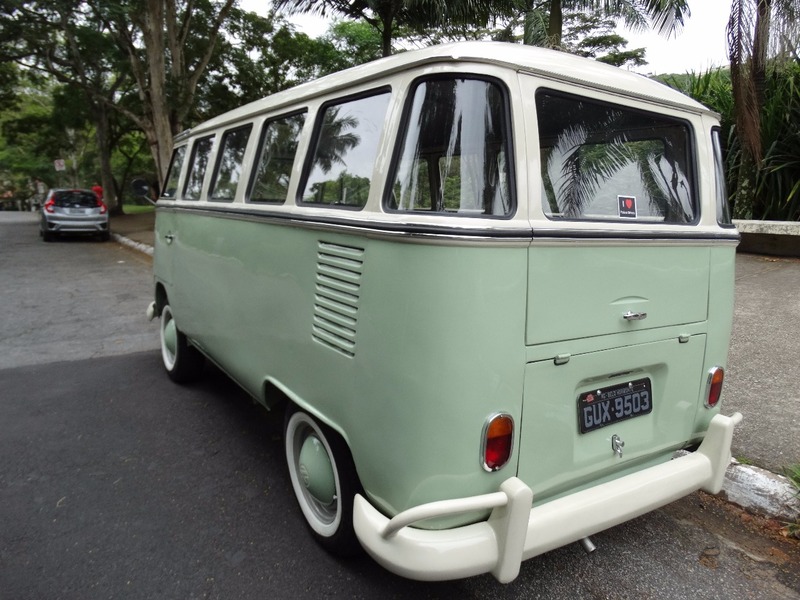 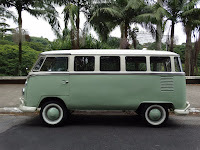 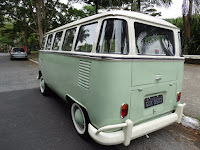 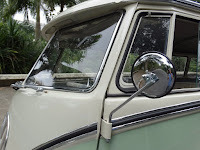 Recently refurbished VW Split Screen 1966 LHD 15 Window microbus finished in white over heritage turquoise, This imported Kombi has undergone an extensive no expense spared nut and bolt, bare metal restoration, with only the need for light replacement parts. 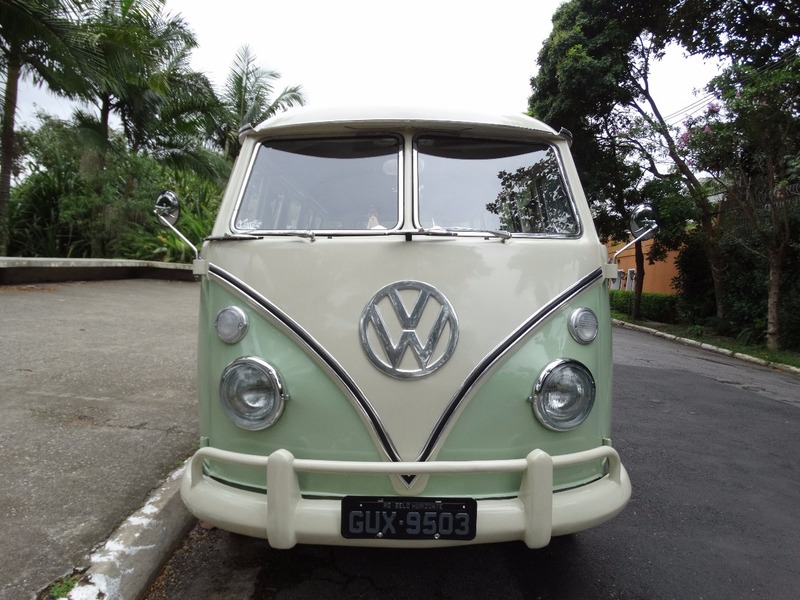 As such this example achieved the rare “Veiculo de Colecao” status by government inspection allowing the bus to operate with black number plates shown.